Available about April 1st, 2019! 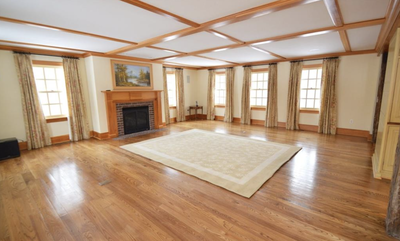 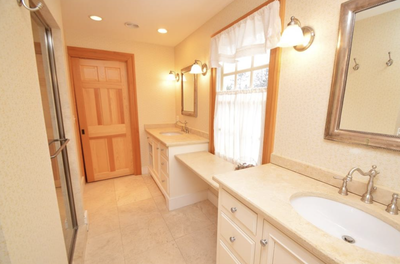 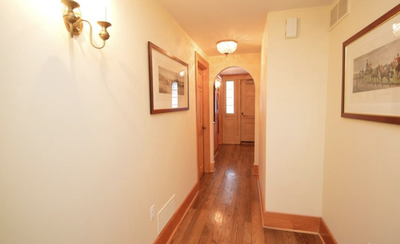 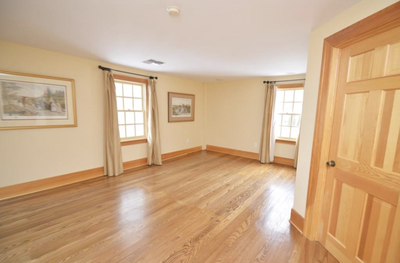 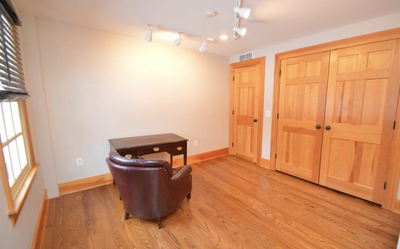 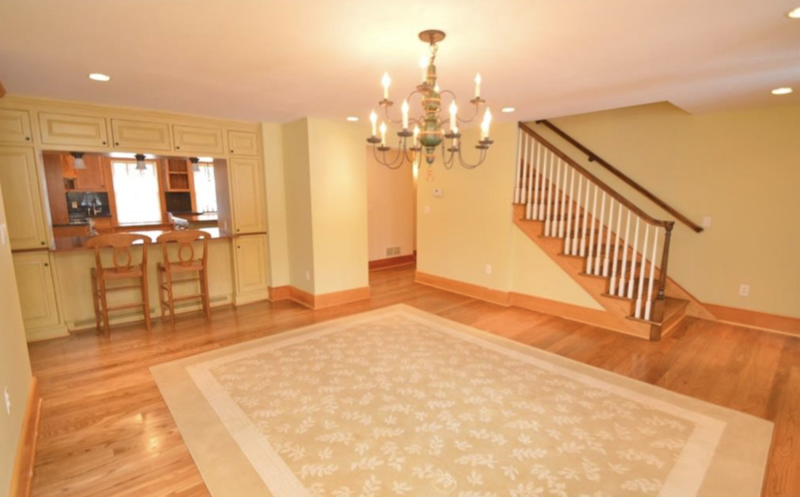 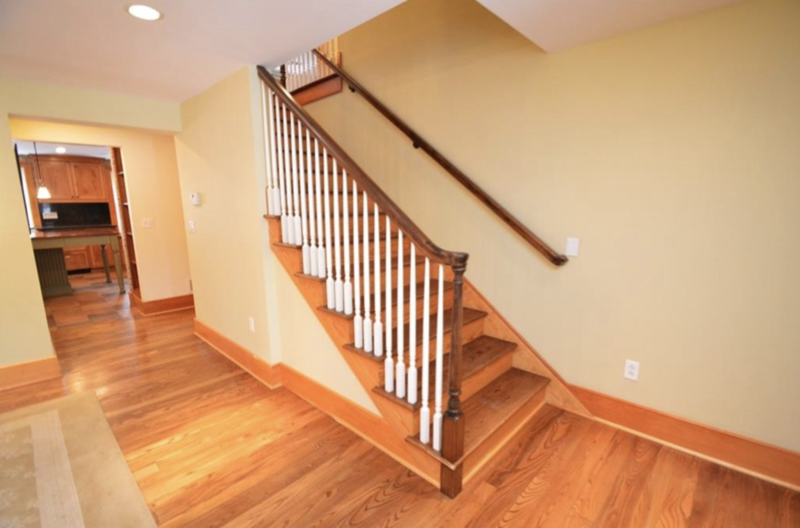 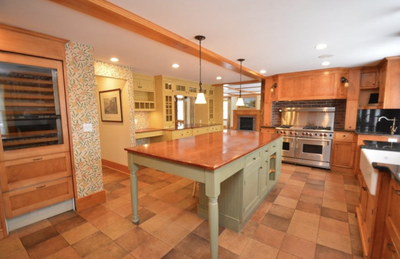 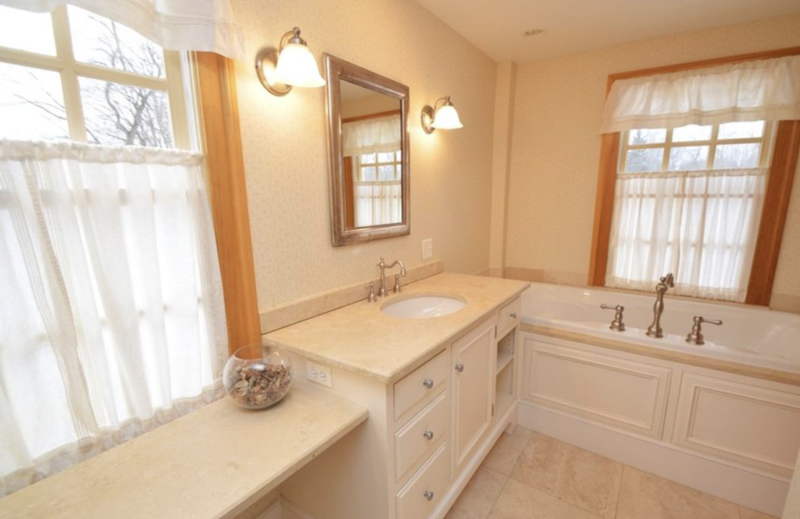 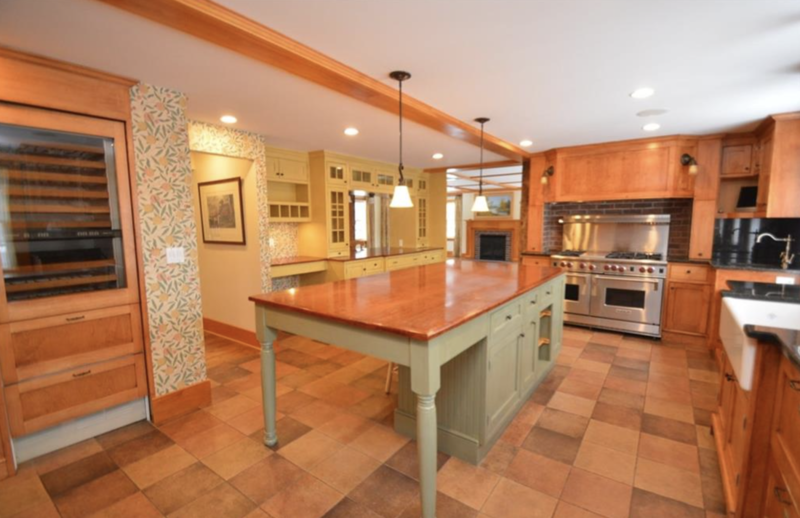 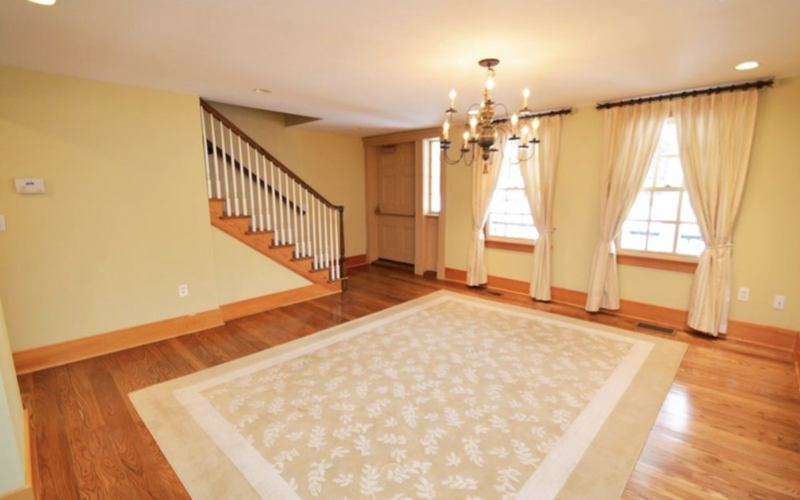 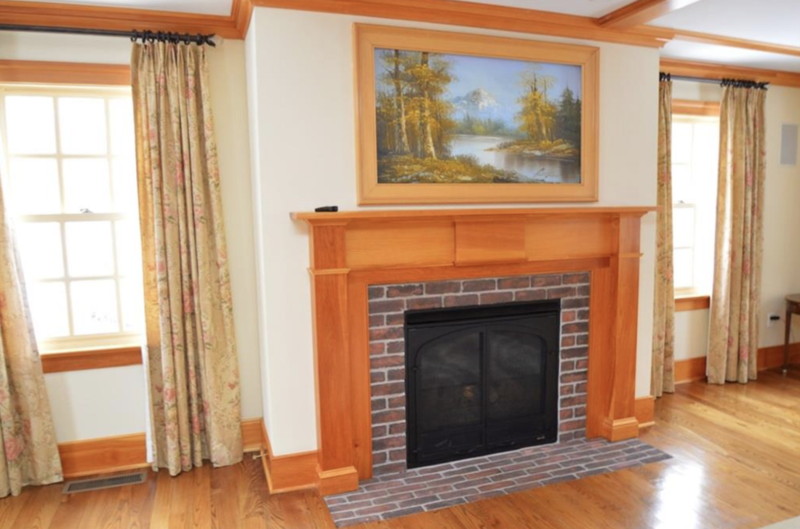 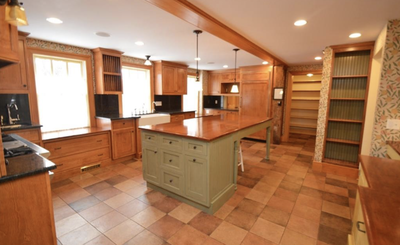 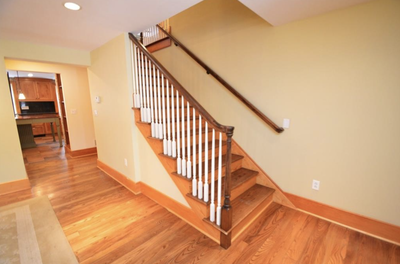 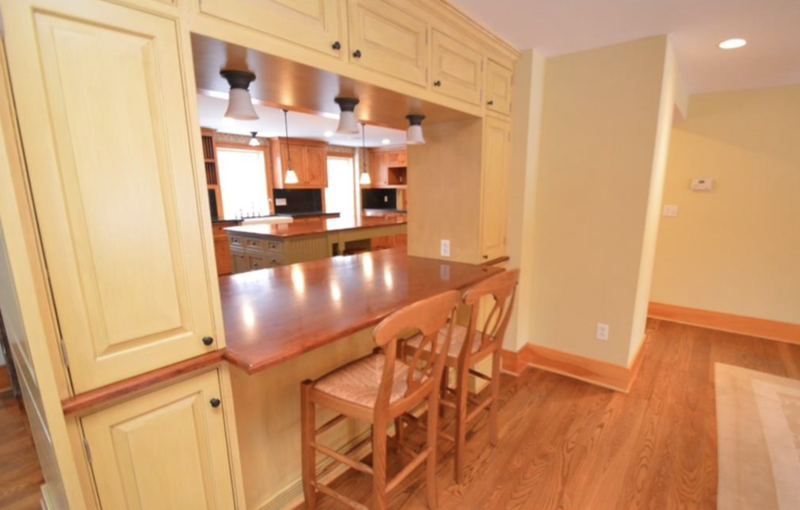 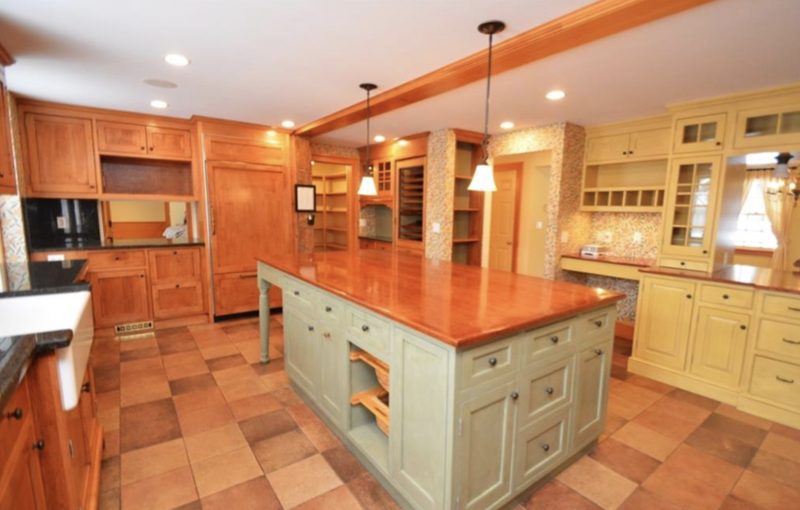 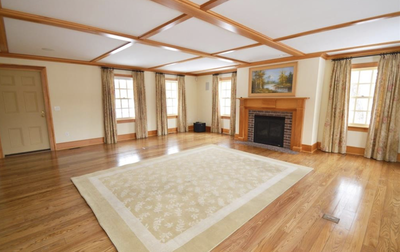 Exceptional rental opportunity in the desirable Pittsford School District. 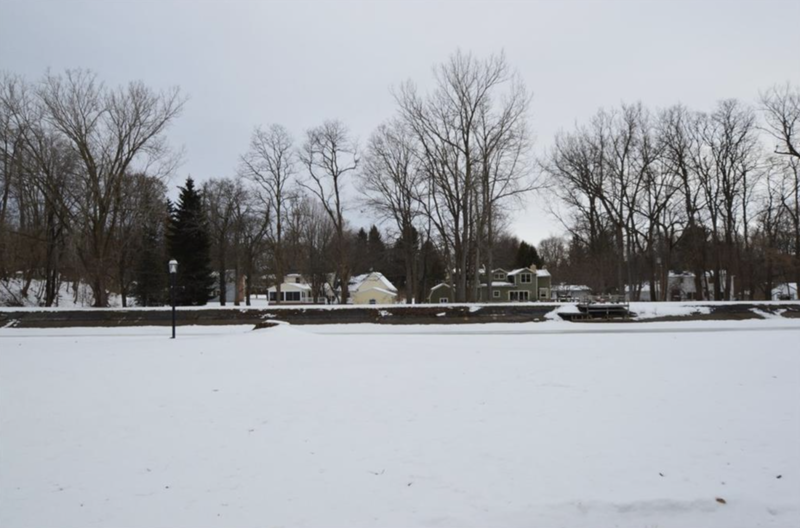 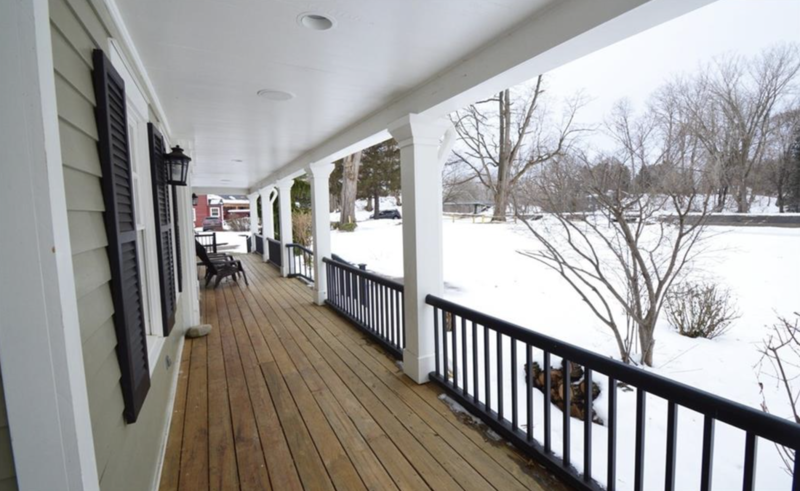 Waterfront living, located on the Erie Canal and on the grounds of the Historic Richardson's Canal House. Impeccably updated throughout and an entertainers dream with a true cooks kitchen, Sub-Zero refrigerator, Wolf 6-burner gas oven/range, wine refrigerator, double dishwasher's, wet bar, built-ins & expansive center island with breakfast bar! 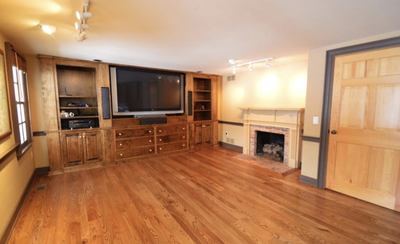 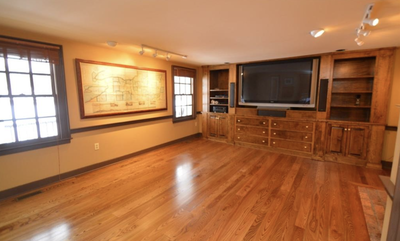 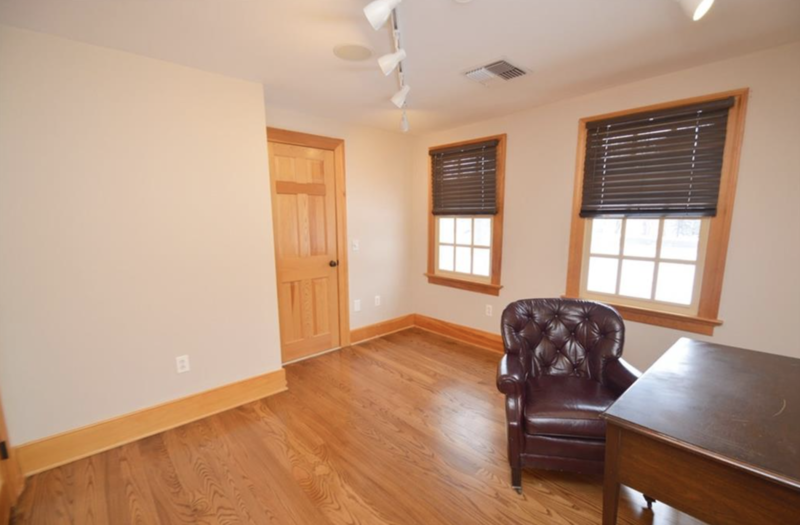 Family room with hardwood floors and built-in TV, formal dining room with hardwood floors, 1st floor den/office/study/TV room with gas fireplace & hardwood floors, 1st floor laundry with washer/dryer. 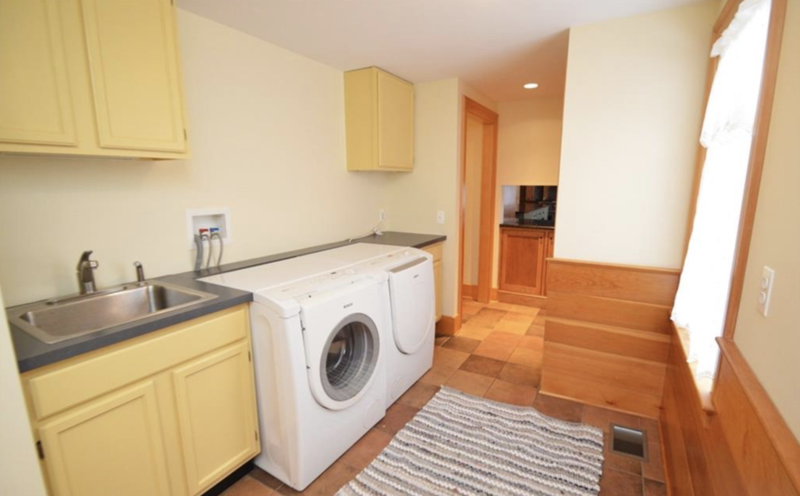 Spacious master suite with a walk-in closet & private bath with steam shower, jetted tub & double bowl vanity. 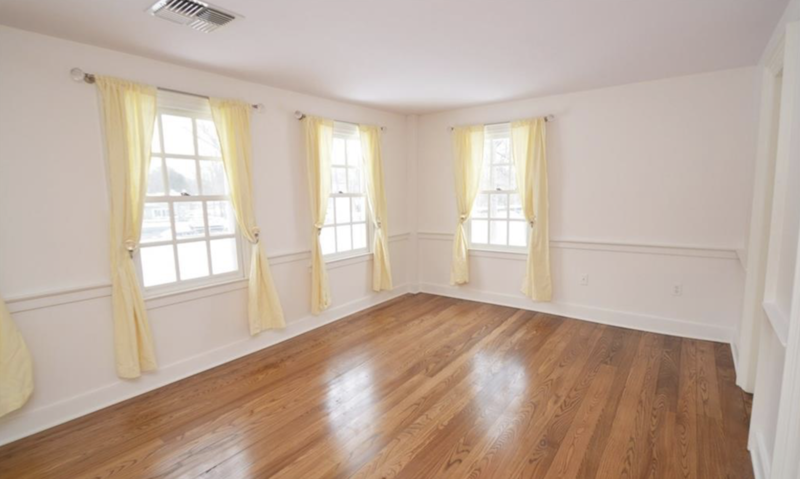 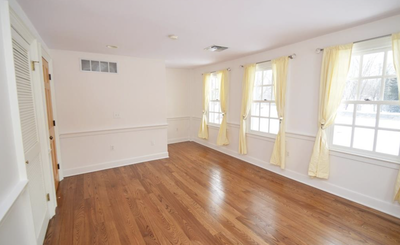 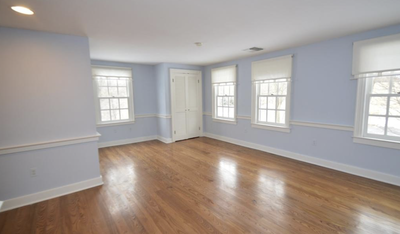 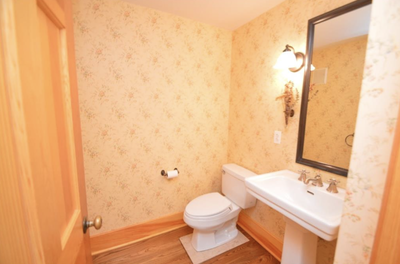 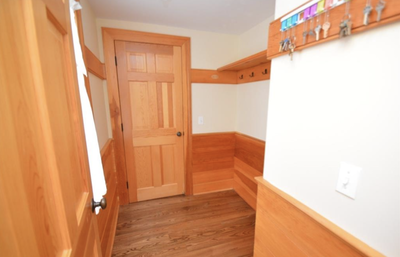 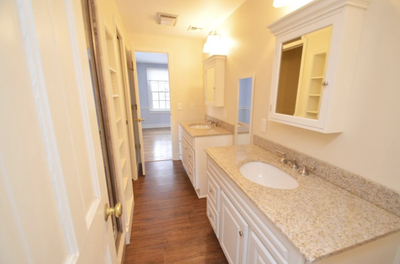 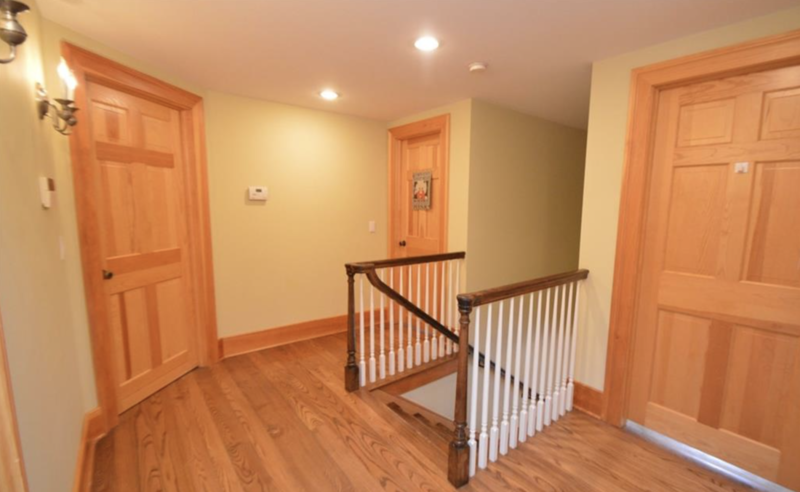 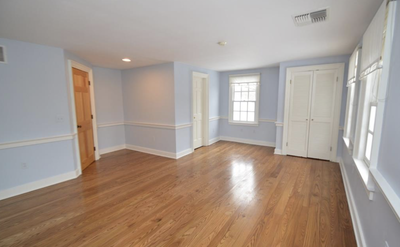 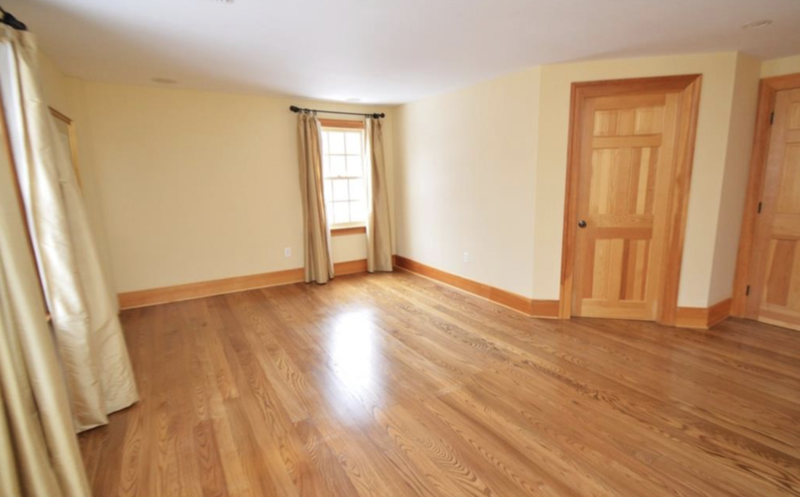 Guest bedrooms with hardwood floors & "Jack & Jill" full bathroom. 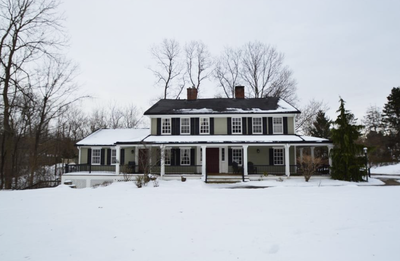 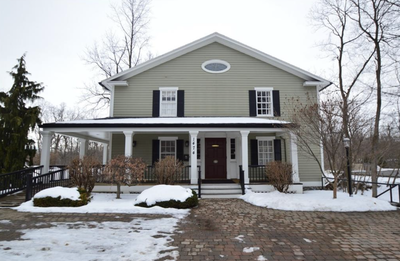 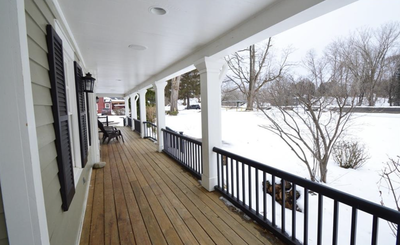 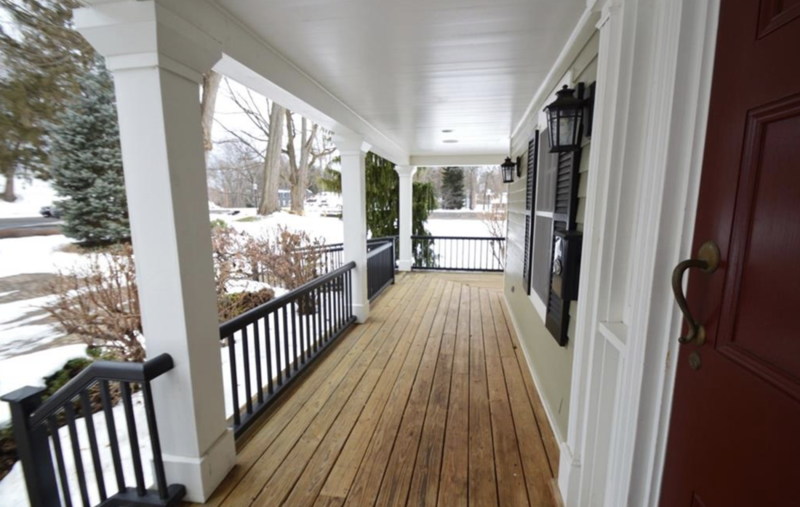 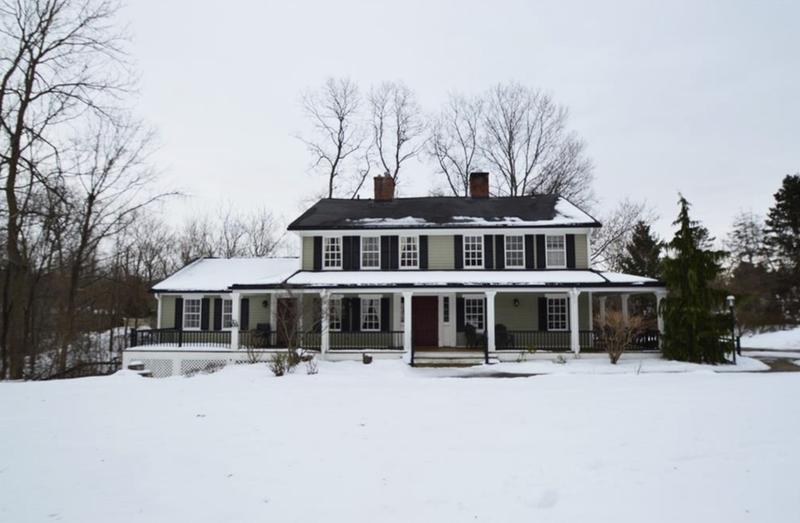 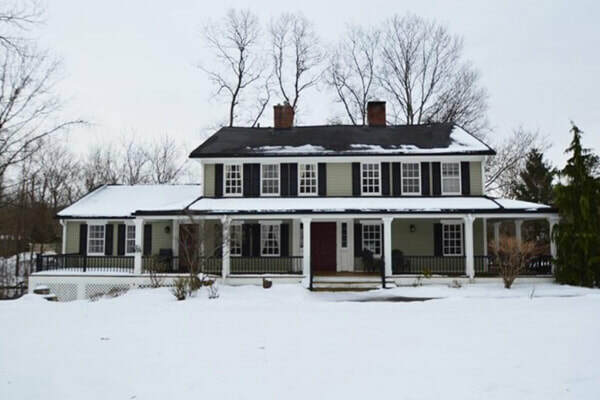 Covered front & side wraparound porch with panoramic views of the Erie Canal! 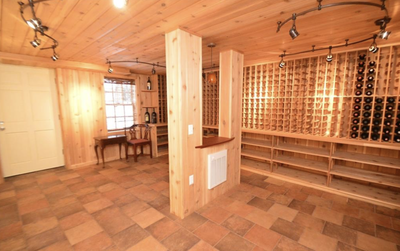 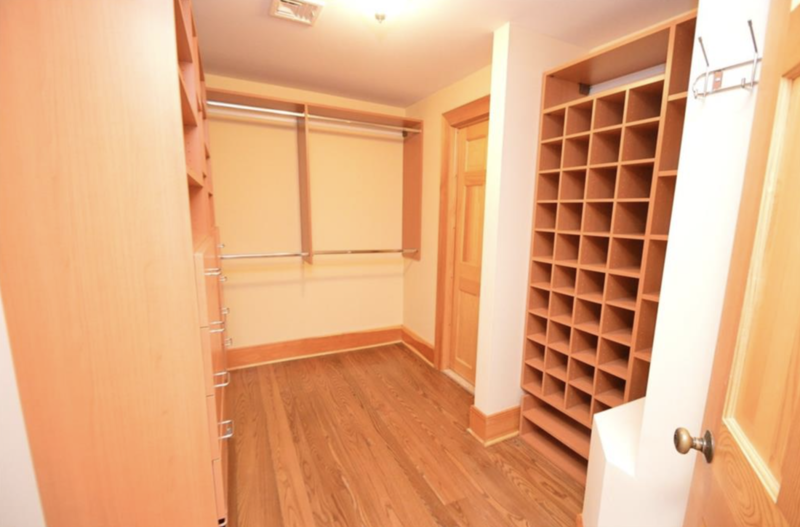 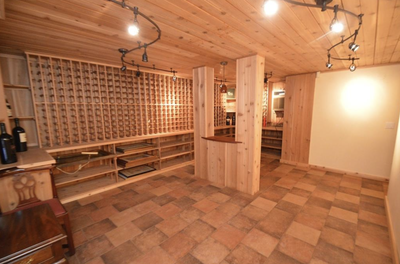 Wine cellar if needed too! Easy walk to the Erie Canal Trail.